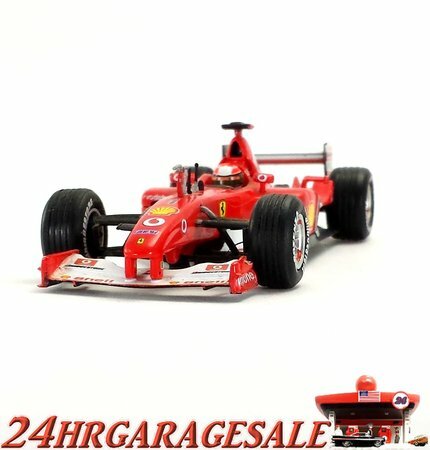 HW FORMULA 1 CAR FERRARI F2002 & DRIVER MICHAEL SCHUMACHER 1/43 NICE!! 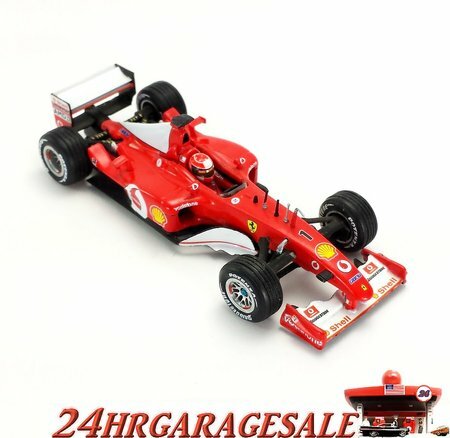 Description: Description: 1 Hot Wheels Car with driver. 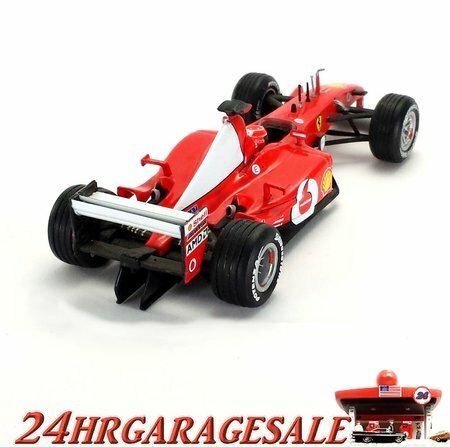 Formula1 Ferrari F2002 from the Michael Schumacher Collection 1:43 These are beautiful cars. Mattel did a good job of replicating the real thing. I will never say mint but I will show the best pics possible so you can decide. 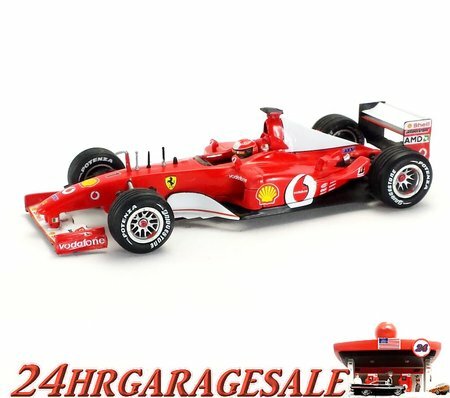 Please review all pics as they are the best item description. Cards may have minor ware. Loose items may have edgeware toning or minor chips ect. I ALWAYS COMBINE so check my other listings. 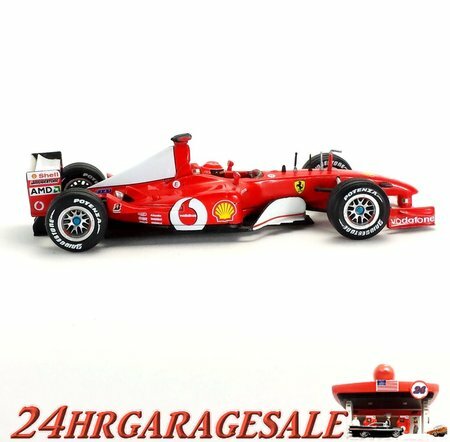 If loose or short card Highest first next 3 cars no added fee. For more info please see Shipping below THANK YOU!